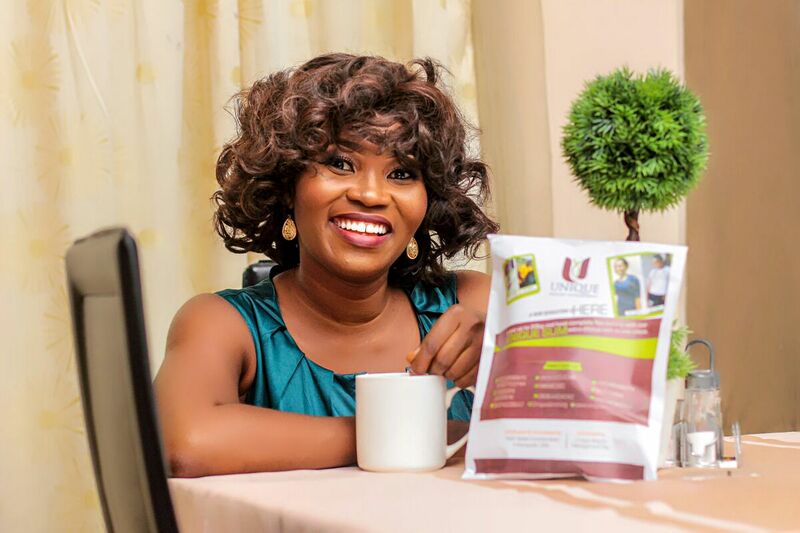 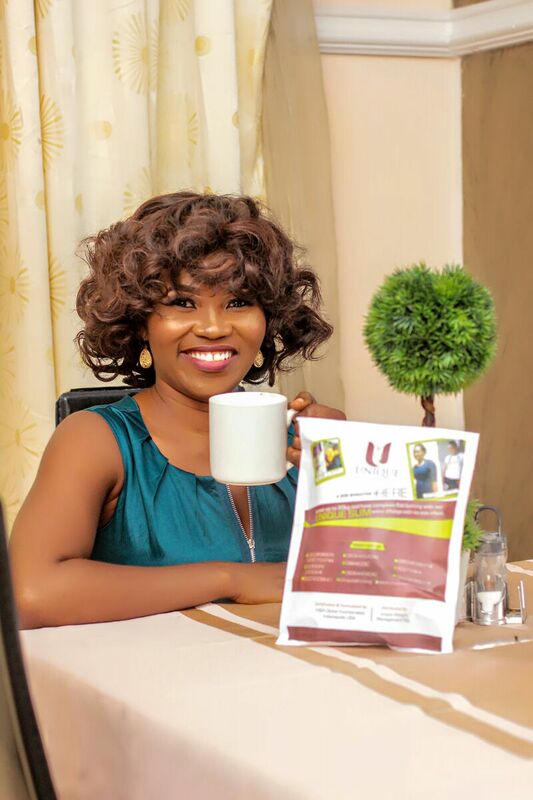 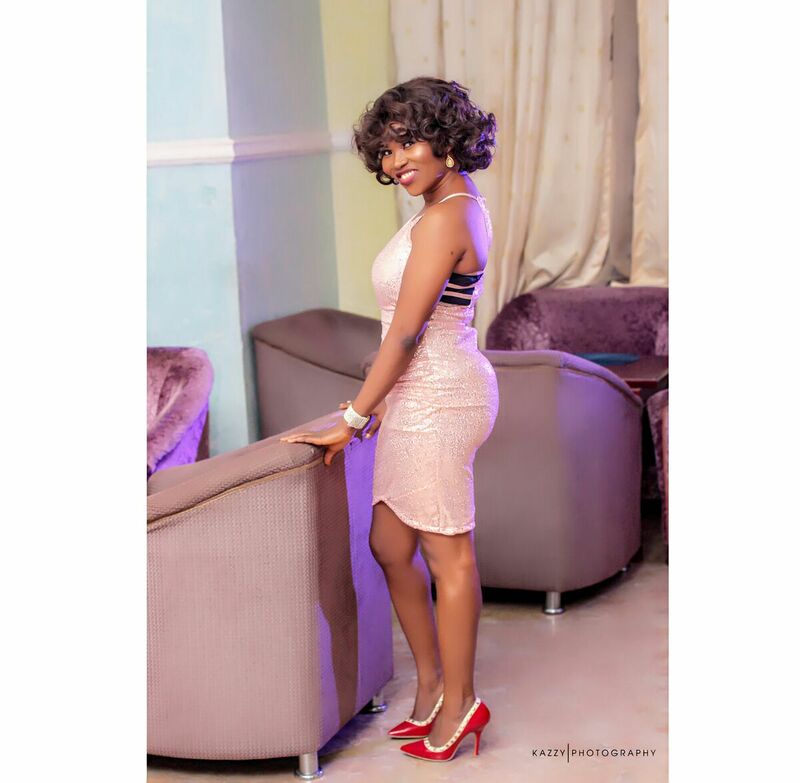 Nollywood Actress ''Yewande Adekoya-Abiodun'' bags an Ambassadorial deal with UNIQUE SLIMMING TEA. 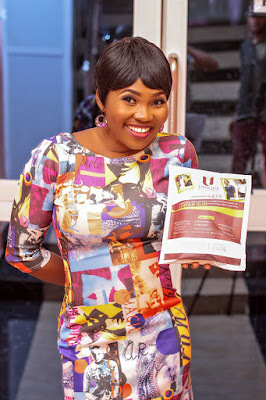 producer whose fan base keeps growing both home and abroad due to her ability to keep her audience entertained while she is on screen. She is the producer of award winning movies such as Igbo Dudu, Emere, Omo Elemosho, Kudi Klepto, Ayanmo, Once Upon a time, Ota Ile and Kurukuru amongst others. Her most recent work, KURUKURU bagged her The ACIA 2016 Best Actress Award in Atlanta USA earlier in the year. Yewande's commitment to her chosen career coupled with her cheerful relationship with fans pose as big factors for her being considered as an Ambassador of the slimming tea brand." 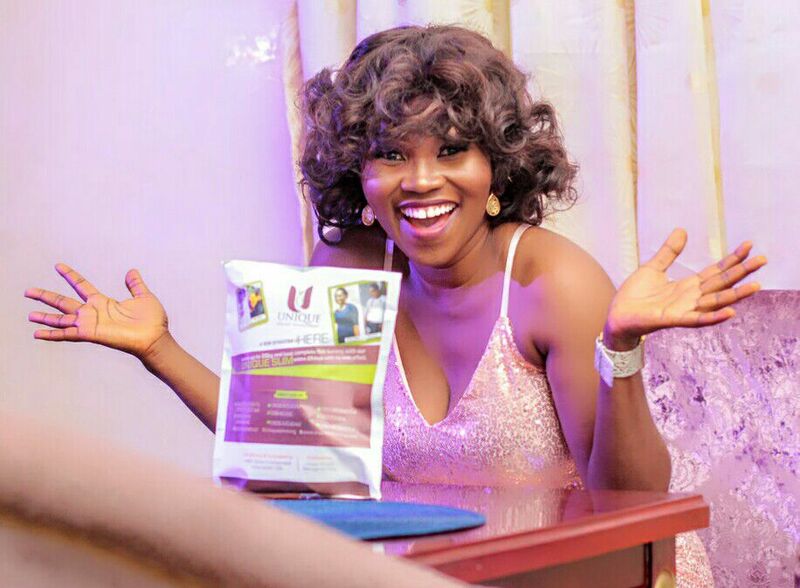 The Award Winning Actress got signed by the Unique slimming tea company on the 24th of December 2016.